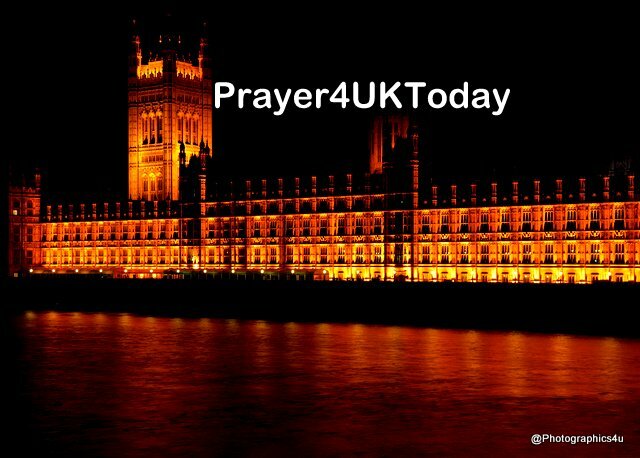 Pray for Cabinet Ministers and others who are speaking to their counterparts in the EU regarding Brexit. We offer up to You our sacrifice of praise and acknowledge by faith that You have already won the victory. We choose to rest in You. Thank You that You never change and that Your goodness and mercy are everlasting. We ask You in faith to do Your will, to reveal Yourself, to turn hearts and put a godly fear in all concerned about Brexit, and to bring Your Word to bear on all involved.